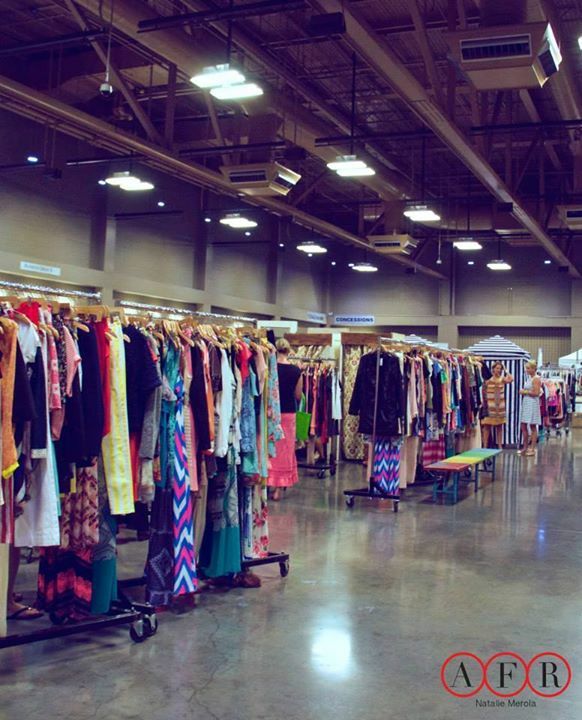 Le Garage Boutique Sale is a two day shopping event that brings together Austin’s coolest locally owned boutiques, designers & brands—-all under one roof and all at clearance sale prices! You will find unbelievable markdowns at many of your favorite stores AND discover new, up and coming retailers/designers/brands with a fresh take on style. Spend the afternoon discovering great deals on everything from shoes to handbags to jewelry, to clothing for men, women and children as well as home furnishings and accessories. Sat. Jan. 23, 11 a.m.- 6 p.m. & Sun. Jan. 24, 11 a.m.-5 p.m.
VIP Preshop (EARLY admission): Sat. Jan. 23, 10 a.m.- 11 a.m.
Tickets: $10 (cash only, if purchased at the door; ticket good for one day only).